29272 Harpoon Way Hayward, CA. 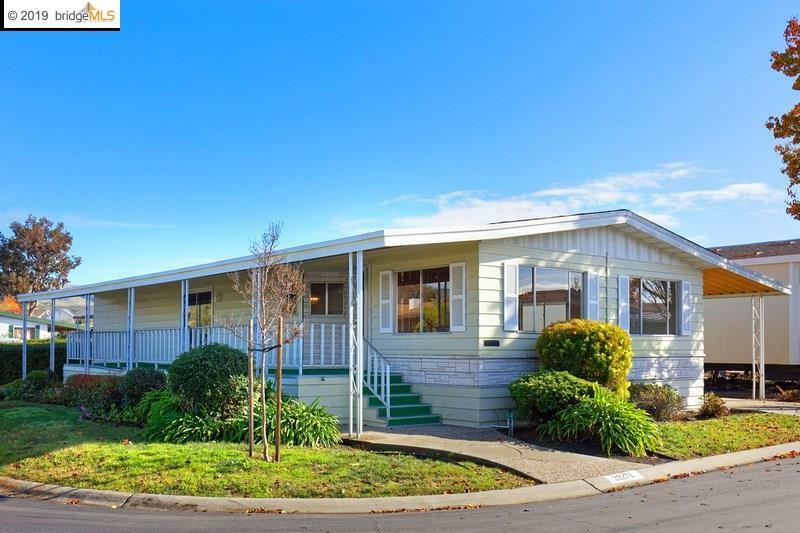 | MLS# 40849134 | Andrew de Vries, Probate Real Estate, San Francisco Probate Real Estate, Oakland Probate Real Estate, Berkeley Probate Real Estate, Alameda Probate Real Estate, Lafayette, Contra Costa Probate Real Estate, Probate realtor, Probate agent, Probate Broker. No Sale is Too Big or Too Small! Just Sold - 29272 Harpoon Way, Hayward - Sold for $115,000 in Three Weeks in an As-Is Probate Sale with Full Authority - That Bright & Spacious 2BD/2BA Vintage 1978 Mobile Home Was Nestled on a Roomy Corner Lot in the Coveted New England Village Mobile Home Community. Buyer had to qualify for Park Requirements (income 3 times monthly rent of $877 & good credit). I provided all estate liquidation, property preparation, Park liaison and marketing, negotiations and probate sale/disclosure coordination for professional fiduciary selling on behalf of charity heirs. Bright & Spacious 2BD/2BA Vintage 1978 Mobile Home Nestled on a Roomy Corner Lot in the Coveted New England Village Mobile Home Community. The home boasts a large sun-porch running the length of the home, a big formal living/dining room combo, open eat-in kitchen with adjoining family room/den with wetbar & sliding doors to sitting porch, master suite, 2nd ample bedroom, guest bath and laundry room. Two car tandem covered parking, storage shed and small front yard. 55 and over Senior Park (buyer must be 55+, all others occupants must be 18+) with pool/spa & community center w/library, pool tables & more. Buyers must qualify for Park Requirements (income 3 times monthly rent of $877 & good credit) & verify all square footage for themselves.